How Can Big Data Solve the Challenges of E-Commerce Personalization? 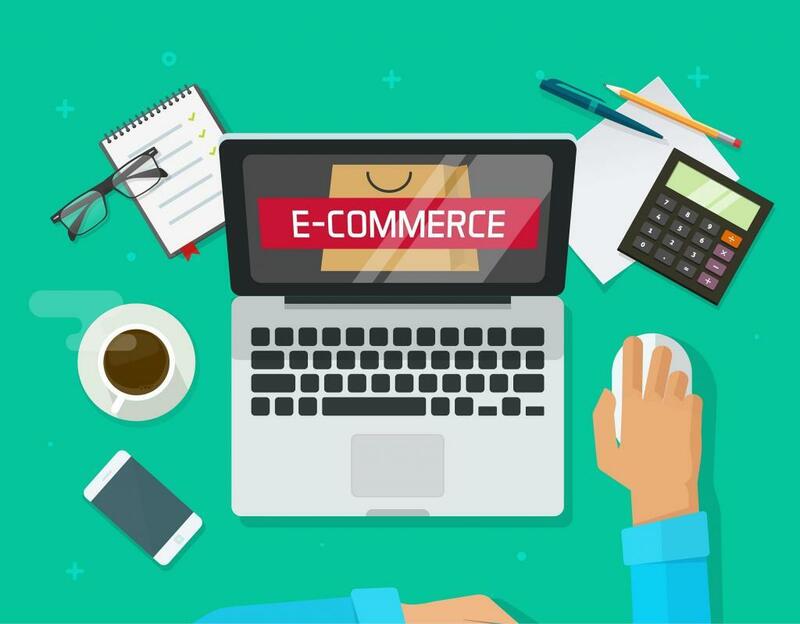 As Millennials and Gen Z gain more purchasing power and the earlier generations become more tech savvy, the eCommerce segment can only grow, since people prefer the convenience of online retail. While in the offline environment buyers have a size perception which restrains them from comparing mom and pop shops with large chain retailers, in the online world, these differences are erased by the browser environment. This unitary view raises the bar high enough because in this game you get compared to competitors with astronomic budgets like Amazon, and you need to rise to the challenge. The good news is that even small, solopreneurs or any type of company can now use the same tools as giants thanks to Big Data as a service. Looking at the sales funnel there are several ways to employ Big Data in increasing online sales and boosting long-term customer loyalty. Data can help answer questions related to future trends, stocking, pricing, creating a customized experience and ultimately selling more. What if you knew your client as a friend? How would you sell to a person knowing their age, family status, income, likes, and fears? Big Data allows you to do this without taking them out for coffee on a regular basis, just by collecting the cookies in their browser, social media interactions and transaction history. This is the modern variant of neighborhood sales representatives. A few decades ago a sales person would say: I know you have an infant, therefore, I recommend this bottle sterilizer. Nowadays, thanks to Big Data, a shop you have never visited before can have the same info and make a more customized recommendation, based on your previous purchases and present you with a product that is also within your budget. Furthermore, the seller can create user profile categories and marketing lists. A perfect idea comes from Facebook’s “lookalike audiences.” Once you have a profitable group of clients, you can try and replicate it by changing just one characteristic that is not definitory to the purchase. For example, the branded merchandise preferred by rock fans in a city would probably be liked and bought by fans of the same band on another continent, so it is safe to market there. Once you have built the complete profile of your customers, you can use it to tweak what each visitor sees and make it relevant to their situation. A simple example is the news feed displayed by Facebook, a tailor-made filtration of what is available online. Of course, the benchmark for this technique is Amazon, but the method can be customized to fit a broad range of applications. Some websites chose to display a different homepage based on the client’s profile, while others wait for a minimal interaction such as a search or click to trigger the customization process. Dynamic content can take other forms, that are easier to manage without changing the entire content of the site. These include pop-ups, calls to action and retargeting in other circumstances, like remarketing an abandoned product in the cart. Studies show that 92% of shoppers are influenced by recommendations, and half of them want to receive such information to help them choose faster and wiser. This is such a widely known application that for some companies it is almost synonymous with Big Data for eCommerce. The power of the recommendation engines relies on the fact that they uncover unnoticeable dependencies. These can have different flavors such as “best sellers”, “recently bought”, “customers who bought this also bought this” or “frequently bought together”. A great recommendation tool is also integrated with inventory and logistics to be able to highlight only those products that are available to be shipped to the location of the customer. It wouldn’t make any sense in recommending discontinued products that are not shipped to the indicated address. Let’s just start with three statistics to put things into perspective. Almost 9 out of 10 customers stop doing business with a company that has disappointed them in the client service department. On top of that, 96% of unhappy customers don’t complain, they just leave. Getting a new customer costs 6-7 times more than keeping an existing one. Having said that, not investing in a CRM based on Big Data that acts as an assistant to your customer care team is equivalent to intentionally wasting money. Having such a system in place can help in two ways. First, it can offer the agent some background information such as the type of product the client has and frequent problems with that product. Secondly, it can build a retention and cross-selling system based on previous purchases. To be effective, data needs to be readily available in a simple form to those who might need it. Design the sales support’s dashboards in a user-friendly and intuitive manner and fill it with data in real time. When incorporating Big Data into your e-Commerce, you need to know that results will be just as good as the data fed into the system and the subsequent calibration. Therefore, aim for a solution that is regularly updated and preferably for live-streaming of data, to be able to react on the spot to customer’s input. Most clients are not against sharing personal information that helps a company offer them a better experience, but are afraid of data selling, identity theft, and associated problems, therefore, make sure you have end-to-end security in place. Be sure to check for the safety of third party applications and integrated devices, as these could be possible hacking gateways as specialists in big data consulting from InData Labs advise. Don’t just choose the best solution for this moment, keep in mind the requirements for the next 3-5 years and build in some scalability as your business grows. The best Big Data solutions work with an omnichannel approach since the clients are now used to switching between different devices and between online and off-line almost seamlessly. Mobile-first is no longer an option, but a requirement and if you also have a physical location, the experience should be continuous.